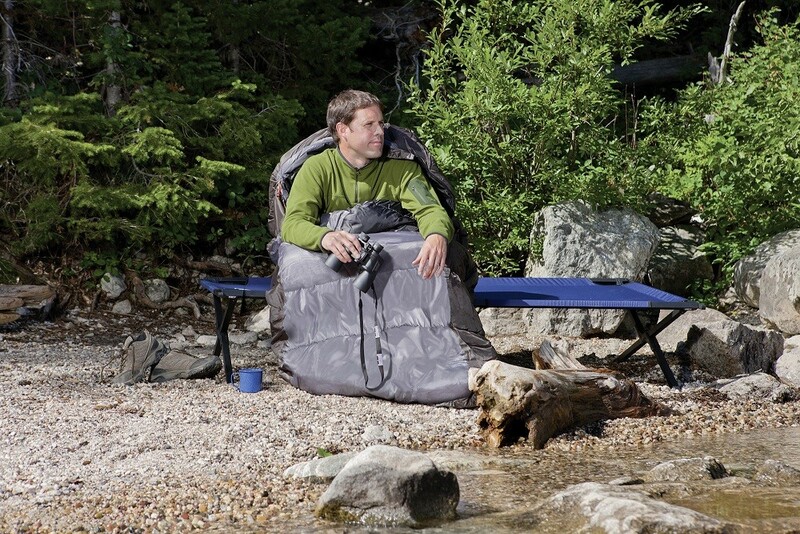 The Coleman Big Basin is an extra large, rugged sleeping bag built for the great outdoors. 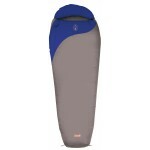 It has excellent 3-4 Season performance and has all of the features you'd expect in a Camping Magazine Awards winner! The dimensions of the Big Basin have been incorporated specially to accommodate the larger/taller user. 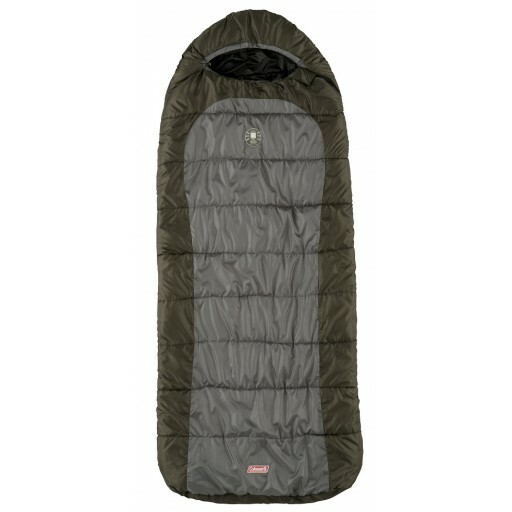 The width 99cm - a good 20cm wider than most sleeping bags - and the length is 234cm enabling a person as tall as 6ft 6in to use the bag in comfort. 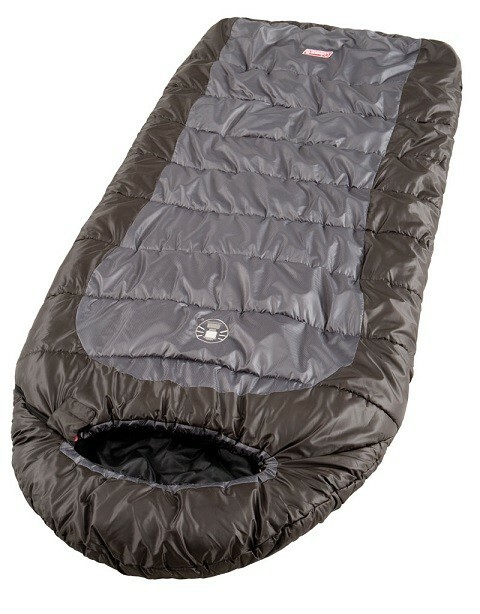 The cowl shape of the Big basin, plus semi-sculpted hood, enables heat to be more easily retained within the bag. 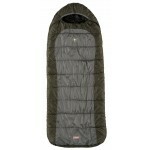 It has a double layer off-set construction using Coletherm hollow fibre insulation (2x220g/m² filling). This type of construction prevents the bag developing cold spots in unused areas. There's also the added comfort of a fleece foot section. The outer shell of the bag is made with a hard wearing Polyester Ripstop fabric with horizontal stitch to hold the insulation in place. The lining is made with a soft touch polyester that is also breathable. Additional features include a zip plow, zip baffle, shoulder baffle, inner security pocket, two-way locking zip and comes complete with a compression stuff sack. Two of these bags can be zipped together to form a double bag so long as they have opposite zip sides. 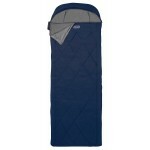 Coleman Big Basin Sleeping Bag.